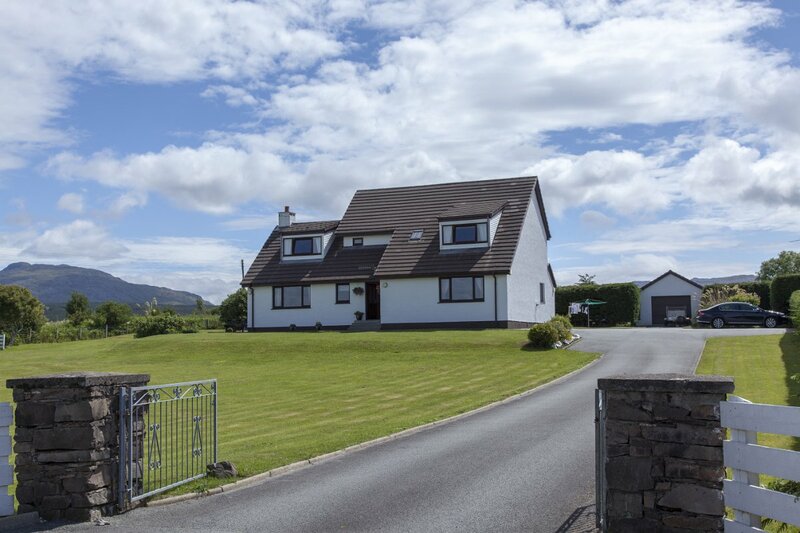 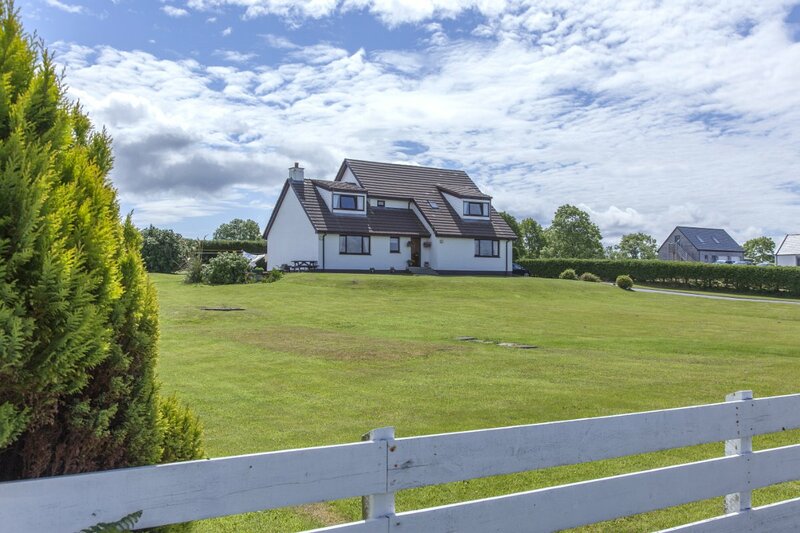 4 Star Strathgorm on the Isle of Skye is a spacious modern family run Bed and Breakfast overlooking Broadford Bay and nearby Islands. 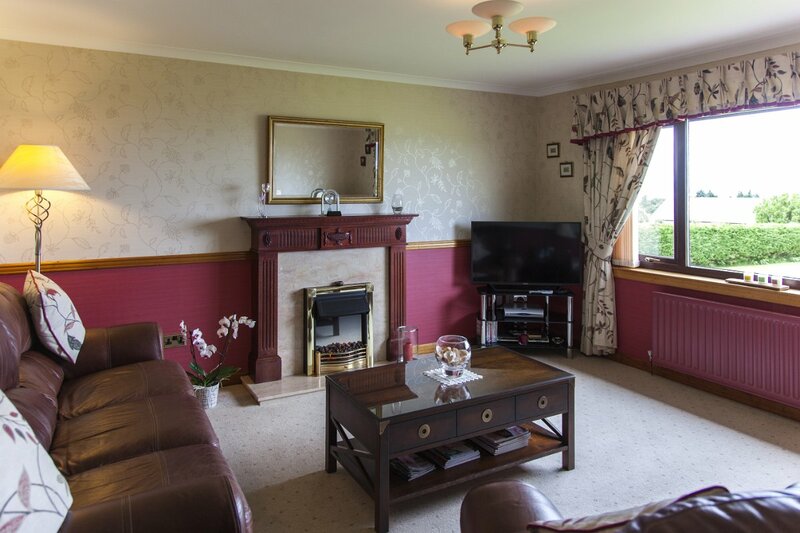 Strathgorm B&B is located at the southern end of the Isle of Skye, in the small village of Breakish. 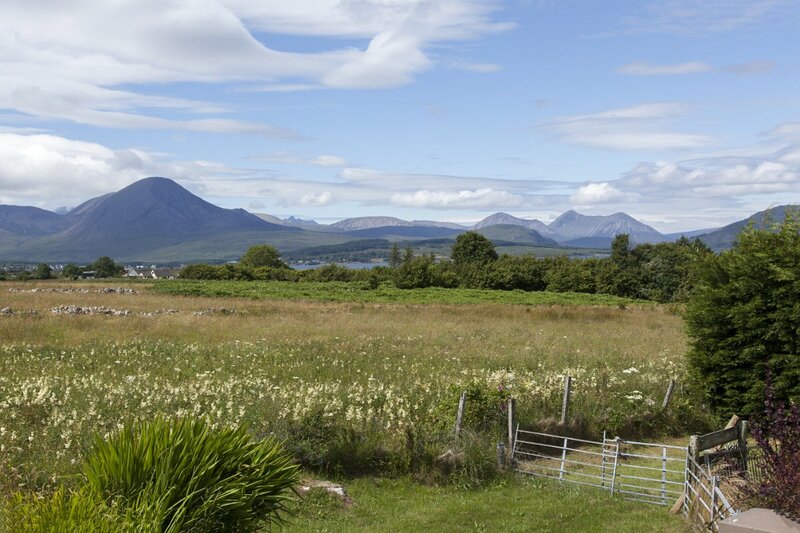 From the property you have spectacular views overlooking the Islands and hills for which Skye is so famous. 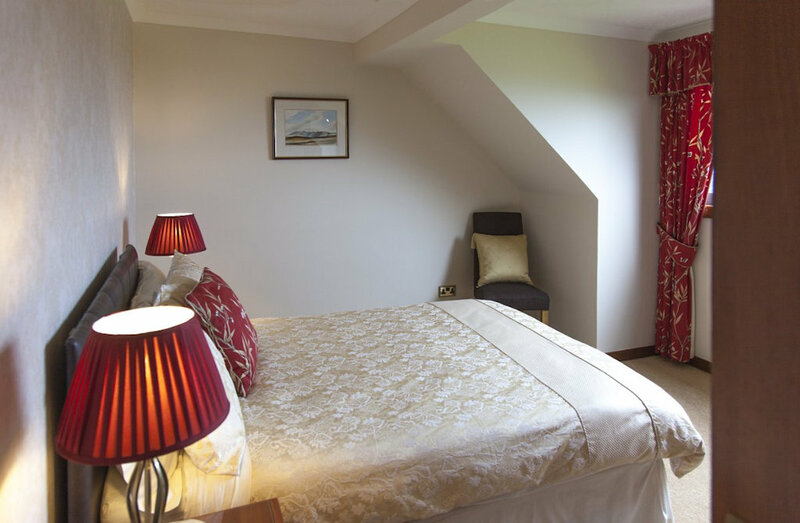 This two-storey bed and breakfast is of modern construction and has been designed to make the most of the panoramic vistas which include the Cuillin mountains. 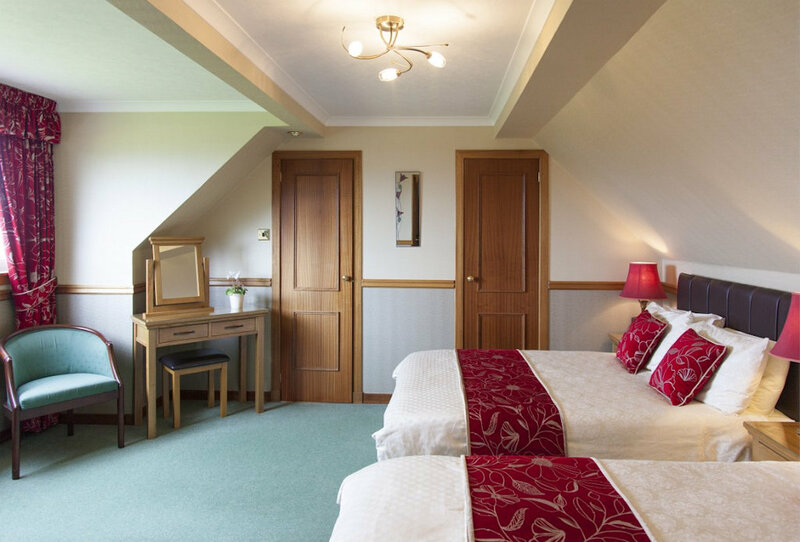 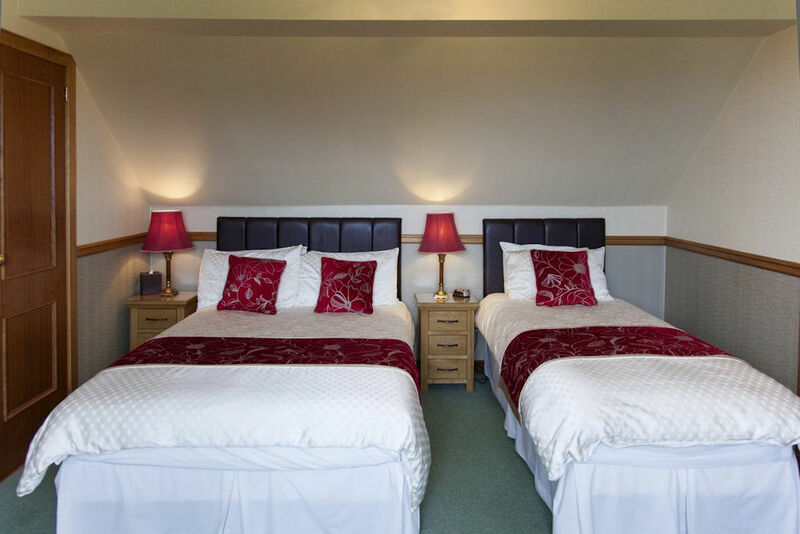 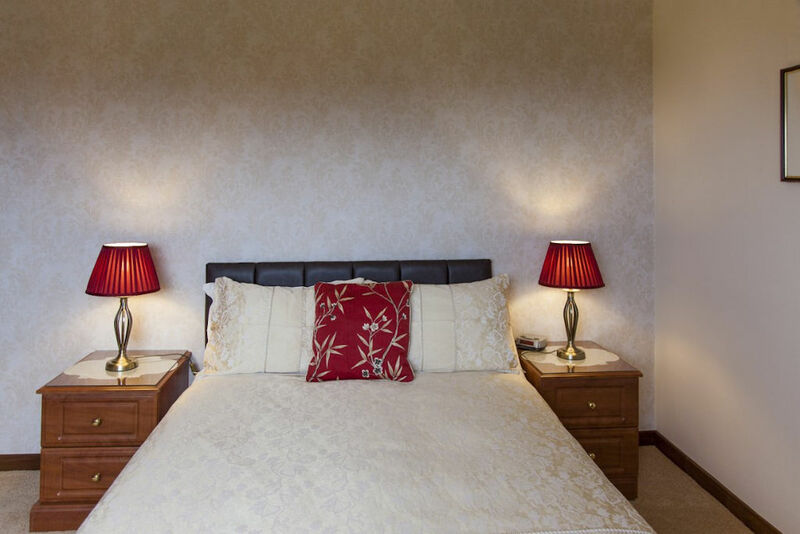 Three rooms are available to choose from: 2 ensuite and 1 with the exclusive use of a private bathroom. 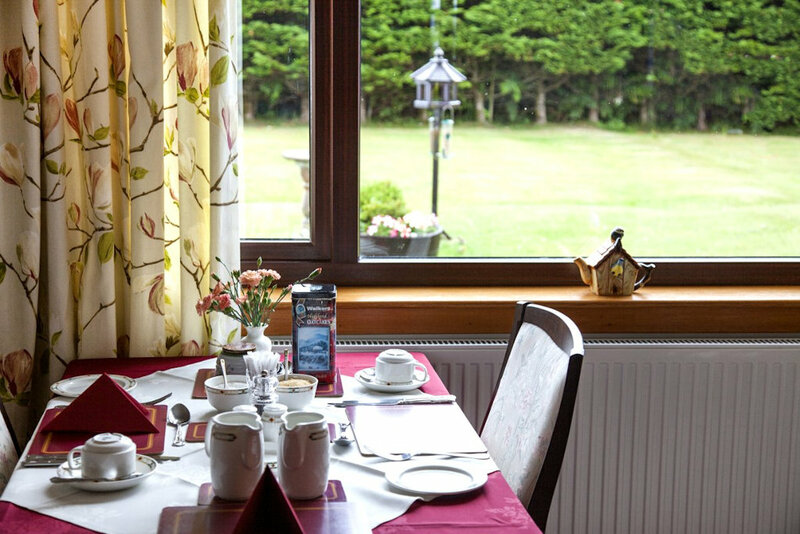 Patrons are also welcome to use the guest lounge and will be grateful for the drying facilities and ample parking on offer. 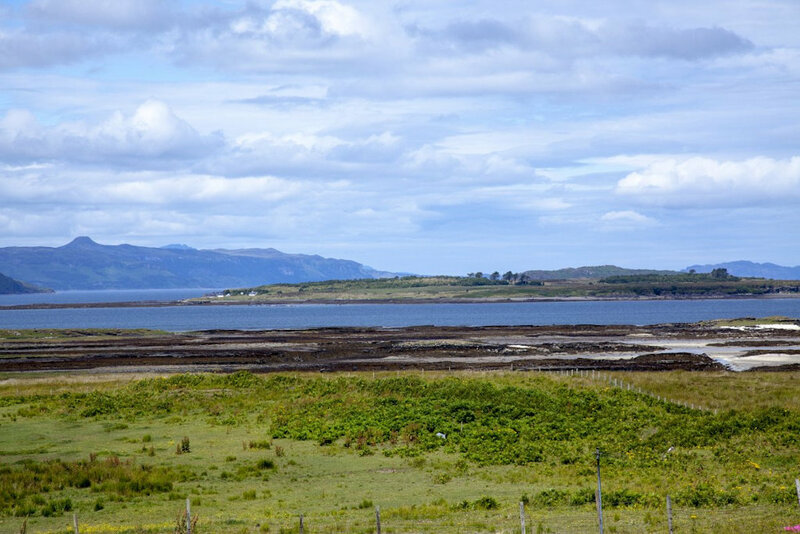 Strathgorm is a great base from which to explore the Isle of Skye, but also to cross over the Skye Bridge to the mainland. 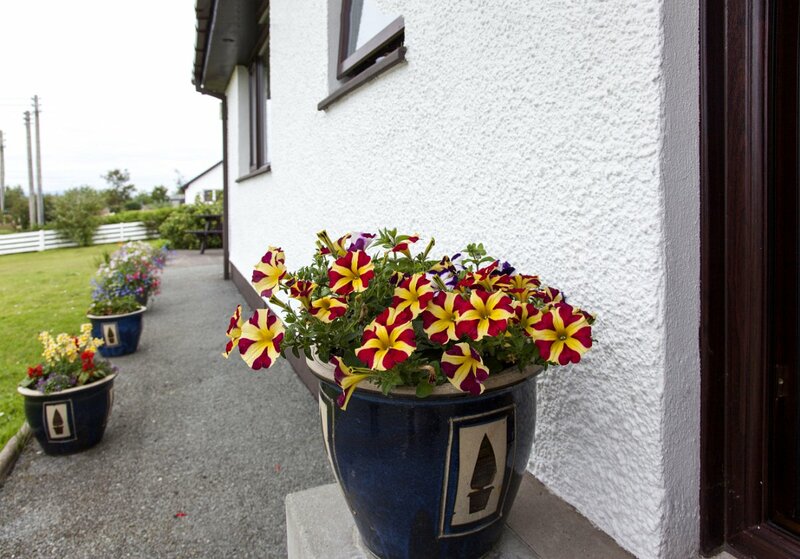 Nearby is the Clan Donald Centre with it's award winning gardens around Armadale Castle. 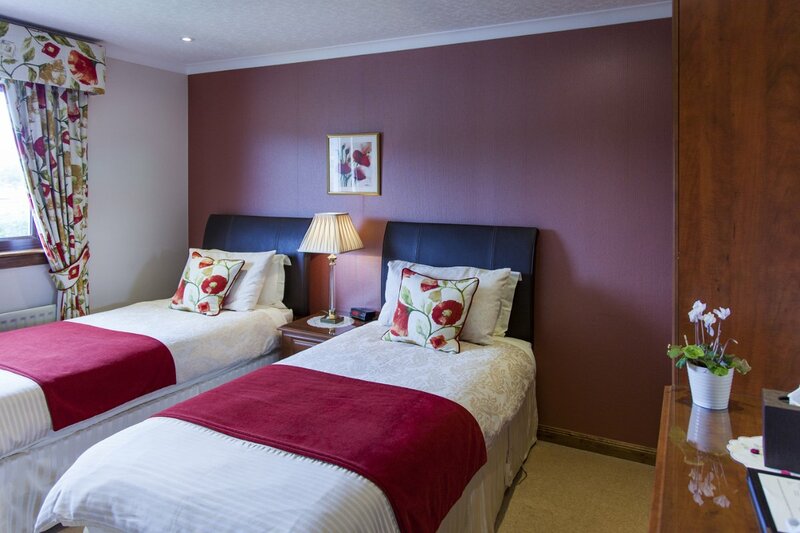 One hour's drive takes you to the picturesque village of Elgol for boat trips to Loch Coruisk to see the seals, dolphins and abundant wildlife.